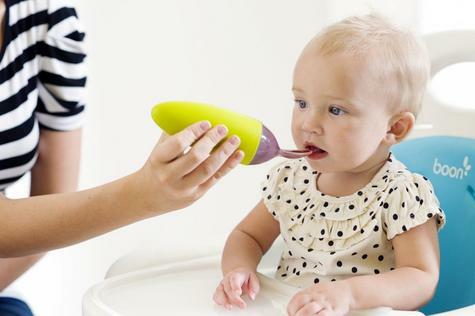 The Boon silicone teething feeder has some bite to it; allowing for easy feeding with its interior firm stem that forces food out where babies can get to it. It's simple to clean and more durable than mesh feeders. Boon totally has a handle on baby's snack time and when something is this good, we think it's okay to get a little mouthy about it.